While many see St Patrick’s Day as an excuse to drink endless pints of Guinness while wearing a green wig, there’s a little more to it than that. Racegoer in St Patrick’s Day fancy dress during the Cheltenham Festival. 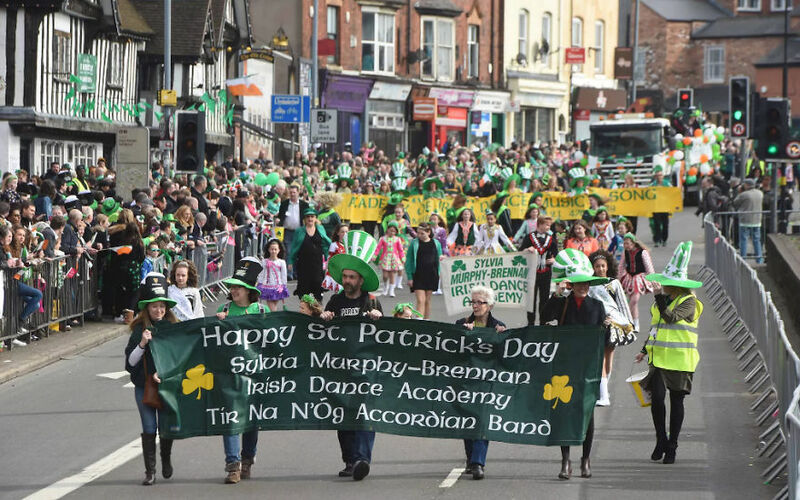 People attend the city’s St Patrick’s Day parade in Digbeth, Birmingham. 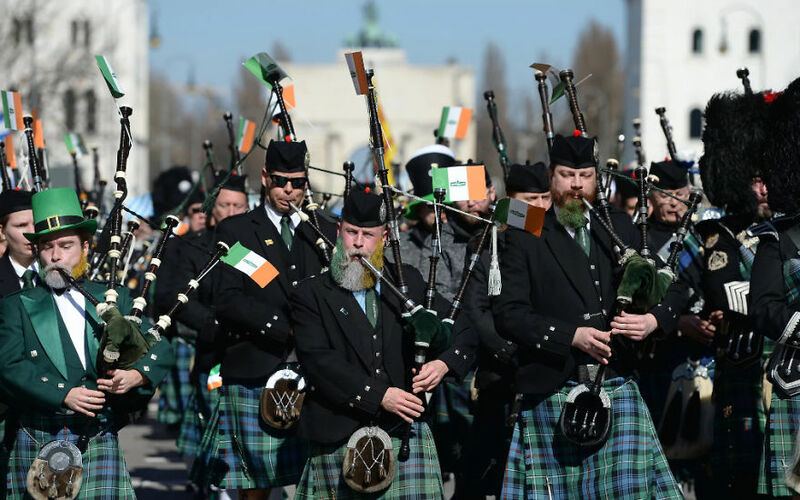 Bagpipe players in traditional Scottish costumes participate in the St Patrick’s Day Parade in Munich, Germany. 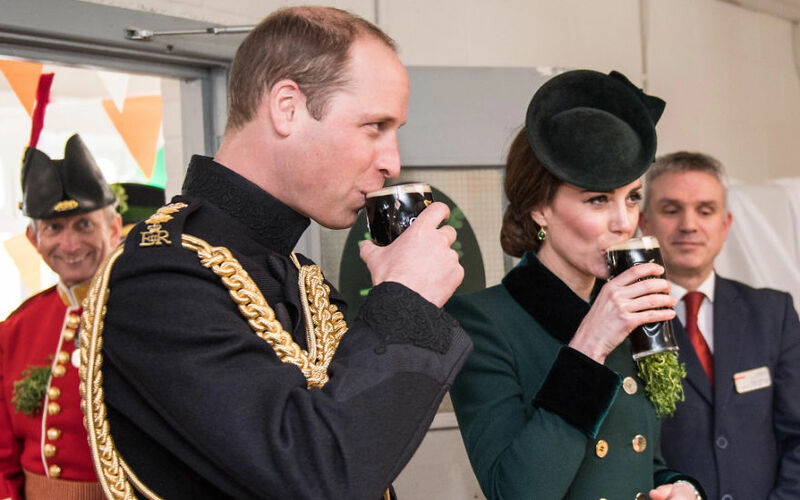 The Duke and Duchess of Cambridge enjoy a pint of Guinness with soldiers from the Irish Guards. The Royals visited the 1st Battalion Irish Guards for a special St Patrick’s Day Parade today at their Barracks in Hounslow. People watch the St Patrick’s day parade in Dublin, Ireland. Bagpipers march up Fifth Avenue during the St Patrick’s Day parade, New York. Irish dancers in Tottenham Court Road underground station, London, as Tourism Ireland celebrate St Patrick’s Day. The crowd watch the St Patrick’s Day parade on the streets of Dublin. A float is seen during the St Patrick’s day parade in Dublin, Ireland. 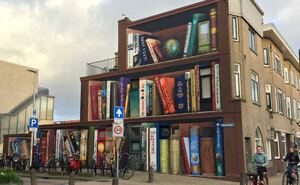 A tourist walks past Kennedys Pub with a rugby mural painted on the window, following the St Patrick’s Day parade in Dublin, Ireland. 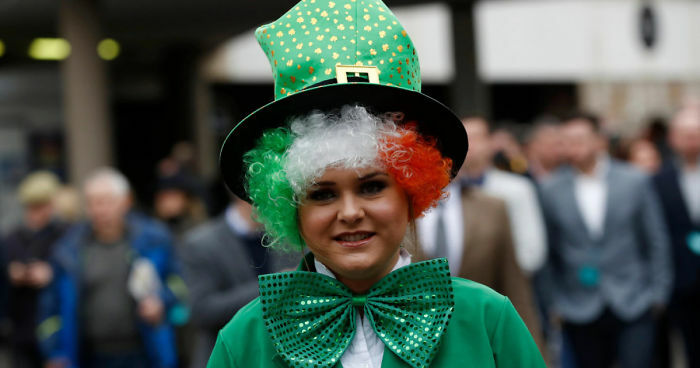 Participants take part in the St Patrick’s Day parade on the streets of Dublin. Crowds gather to enjoy a St Patrick’s Day parade in Belfast city centre. Darth Vader joins the Belfast parade for St Patrick’s day. The statues of the ducks from the book, Make Way For Ducklings, are decorated for St Patrick’s Day in the Boston Public Gardens, Boston, Massachusetts. This aerial view shows the Chicago River dyed green. Christ Church Cathedral in Dublin is illuminated in green for the four-day-long St Patrick’s festival. The Clyde Auditorium, also know as the Armadillo, in Glasgow, Scotland, is lit green. The Coca-Cola London Eye, on London’s South Bank. The Kelpies in Falkirk, Scotland. Green light illuminates the Rhine Falls during the “global greening” for the Irish national St Patrick’s Day holiday in Neuhausen on the Rhinefall, Switzerland. 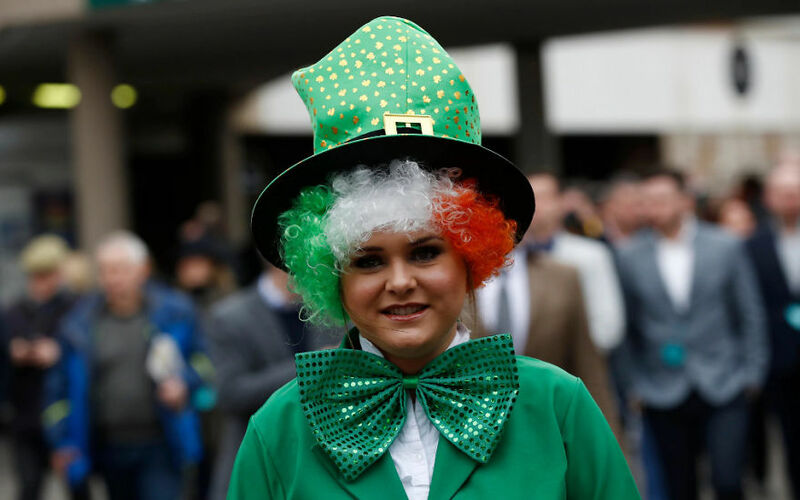 Punters enter a packed Guinness Village during St Patrick’s Thursday at the Cheltenham Festival. A man sells President Donald Trump themed St Patrick’s Day T-shirts in Philadelphia, before Irish Taoiseach Enda Kenny arrives for the annual St Patrick’s Day parade as part of his US visit. A stand with St Patrick’s Day gadgets and memorabilia in Dublin city center. Irish dancers in Tottenham Court Road underground station, London.